Northeast Air is a 45 year old company with a proud aviation legacy. Passed on from father to son, the company’s history can actually be traced back to the 1940s, when Sandy Laughlin was fresh out of WWII and was looking for a way to keep his passion for aviation alive. For forty years, Sandy made his dream a reality, starting out in Beverly, Massachusetts, then moving operations to the Portland International Jetport in Maine. 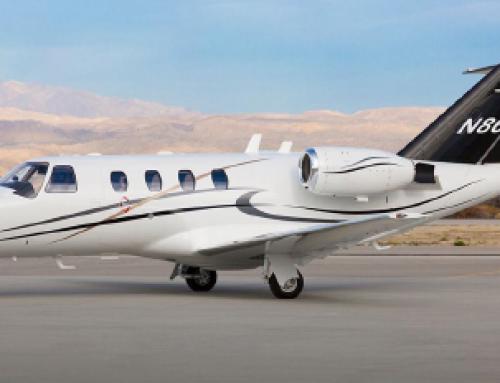 In 1985, Sandy handed the reigns of his FBO and aviation maintenance company—now known as Northeast Air—to his son, Henry. By the mid-1990s, Henry was beginning his own new adventures: raising a newborn son, and expanding Northeast Air’s facilities. 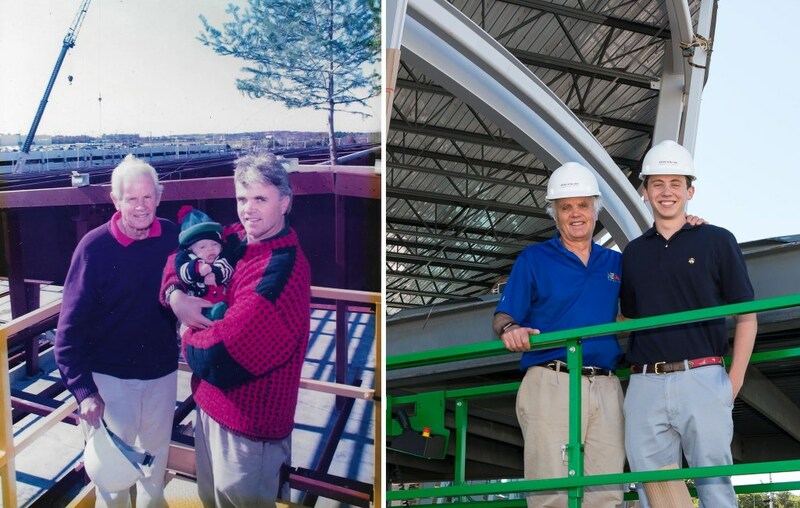 To commemorate the occasions, Sandy and Henry posed with Henry’s newborn son Jesse high above the new construction, proud of the accomplishments they were achieving. 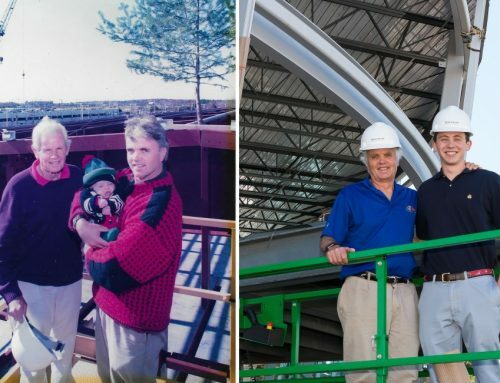 In 2016—nearly 20 years later—Henry is again proud to stand among more expansions at Northeast Air with his now 19 year old son, Jesse. 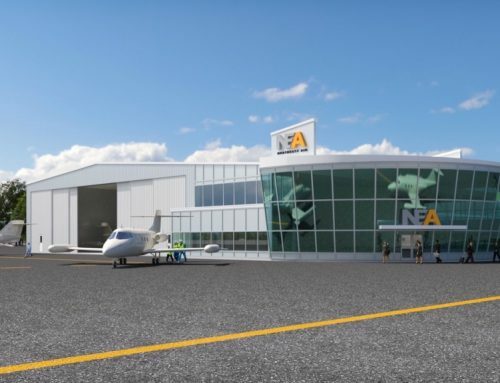 As our new general aviation terminal nears completion, we’re reminded that it is a true family legacy that keeps Northeast Air moving forward and growing through generations of aviation tradition.